Today, on her way from Buckingham Palace to the State Opening of Parliament in London, and the delivery of the famous Queen’s Speech, Her Majesty Queen Elizabeth had to drive past an empty flower bed, as she rounded the statue of her famous forbear Queen Victoria and headed down The Mall. The garden workers were on strike defending working conditions they perceive to be under attack. What is Britain coming to? 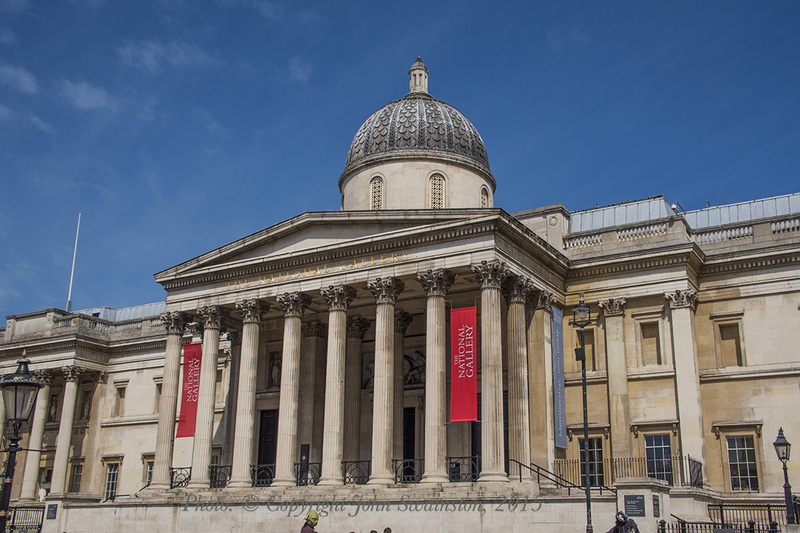 Earlier in the day hundreds of school children, on UK Spring Break, also had their plans to visit The National Gallery in London’s Trafalgar Square cancelled due to industrial action by the Public and Commercial Services Union (PCS), exacerbated by a termination of a union delegate named Candy. 12,000 miles away from London, Arts organisations in Australia are still reeling at the proposed government plan to reallocate over A$105 million in funding from The Australia Council to a new arts funding department overseen directly by the Minister for The Arts and Attorney General, George Brandis. The common thread is two conservative governments seeking improved efficiency. In Australia the government proposes to second guess the body set up to independently allocate peer-reviewed funding (The Australia Council.) This, the Minister asserts, will introduce new competition for funds that it deems will provide improved efficiency in an era where all funds expenditure in every department has to be delivered in the most efficient and lowest cost way possible. “There are no arts funding cuts involved,” states the Arts Minister, George Brandis. That is clearly not so – the efficiency dividend goes to consolidated revenue, not The Arts. By contrast with Australia the public purse for the Arts in England is generous. Thanks in part to considerable allocations from the National Lottery, the Arts Council England will, between 2015 and 2017, allocate out over £1.04 Billion (A$2.08 Billion) to more than 600 small and large arts organisations. They know the funds ahead of time, there is complete transparency. You can even download a spreadsheet from the Arts Council laying it all out. (UK Arts Council Portfolio). Over time the Public Lottery in the UK has given Britain continued funding for hundreds of arts bodies, including the creation of the Bradford National Media Museum, formerly focused on Photography alone. It receives funds from the National Lottery and several other charitable funding organisations, and operates on £4.5 Million (A$9M) annually. By contrast, the premier photo media organisation of Australia, the ACP in Paddington is believed to operate on well under A$1M, of which some one third comes directly from course revenue. In Australia it’s clear that government feels that many Arts funding decisions are ineffective. That’s despite a new 6-year agreed strategy committed to in 2013 and grant decisions due for announcement next month, now deferred. In the latest public report for the year 2013-2014, the Australia Council disbursed A$200M in funds and operated on around $26M of internal expense. (Australia Council Annual Report 2013-4). With almost communist zeal it seems that George Brandis feels it’s important that, from now on, a substantial proportion of the culture we’ll get is what he and his department decides is good for us. The Australia Council of course already is one of his departments. He just doesn’t get to make the decisions. This is the very opposite of privatisation – it is classic Stalinist centralism. It opens a way for the kind of cultural oppression that led Russian composer Dimitri Shostakovich to modify his composing style after State disapproval of his early Symphonic works, or Aleksandr Solzhenitsyn to ultimately flee to the West, after a long spell in Siberia in punishment for his literary work. By squeezing another few million dollars in efficiency on top of an existing cut of 5% of operating costs, effectively, the Operations of the Australia Council appear to have 25% operating cost cuts to deal with, and a loss of allocatable funds of more than 12% annually. The Minister’s new entity gets to run Events and make decisions on the transferred funds. All of this of course has yet to be voted through The Federal Parliament. But the staffing cuts are already under way. The PCS dispute with the British government is actually not about culture at all. It’s about working conditions and flexibility. The government wants to have a more flexible workforce. It claims it’s offered an improvement in the base wage and that there will be no loss of conditions. The PCS refutes that. 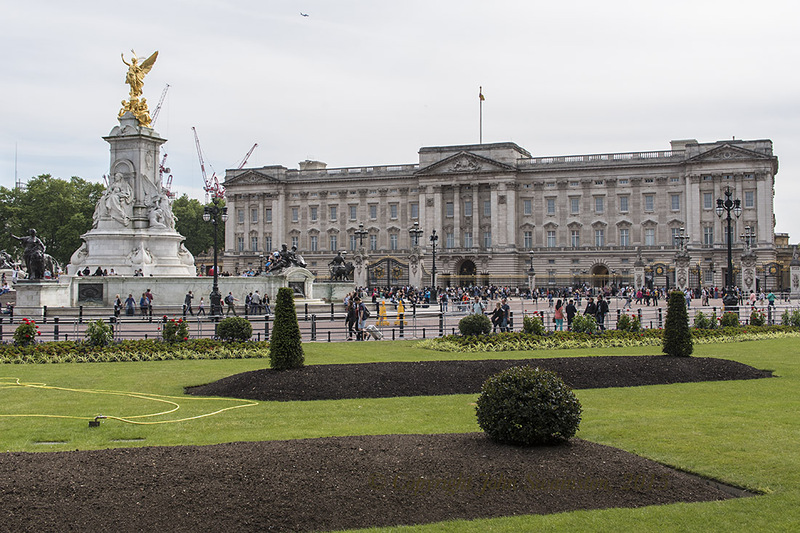 So culture, whether it be gardens, or attendants in many of the rooms in the National Gallery is going on hold and young school-age kids will not be able to visit the gallery this week, or see what are usually wonderful Spring gardens around the home of the monarch. No doubt British Tourism’s reputation will also be damaged. Efficiency is often proffered by dogma-driven politicians. Less often, however, do we hear about that other e-word: Effectiveness. Effective cultural delivery would create a climate in which enough seed money is provided to make for cultural events and institutions valued by a country’s citizens and visitors, and a living wage for those who provide them, whether they be the artists themselves, or the myriad number of support staff, attendants and gardeners. The world we live in has seldom seen so many historic sites, which inform our culture of today, under threat. The famous ruins of Palmyra in Syria give us one of the greatest insights to our ancient cultural beginnings. We have already lost the Afghan Buddahs of Bamiyan to Taliban fighters. Anything that interrupts our access, or worse, removes it for ever, must be fought vigilantly. The Queen’s Speech this afternoon in London duly extends Defence commitments, but not a word on cultural initiatives. One recalls many a debate in the Howard-government era on ‘Australian values’. Wars are fought on foreign shores, and defended within. It’s best to remember that having cultural institutions free of government interference and available for people to enjoy, may well be the best possible defence for a more productive and peaceful future world. In both countries we see conservative governments attacking the very core of the values we send our troops to defend. All images and text © Copyright John Swainston, 2015.